The ring is absolutely stunning!! I can’t believe the quality and beauty of the jewelry at the price point. 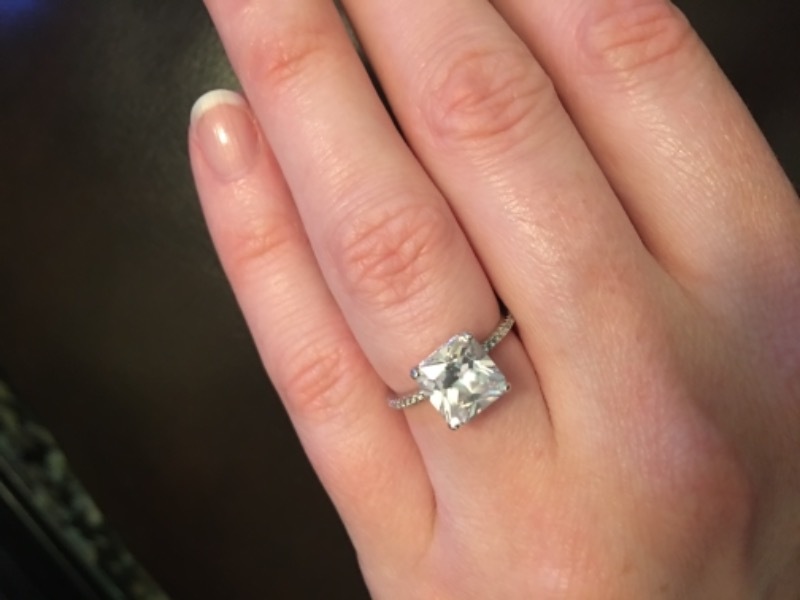 I’ve been wanting an upgrade to a bigger ring for many years, and Tiger Gems made it possible! I couldn’t be happier! Very delicate and feminine. I love staring at my hand! Thank you! Beautiful! Just as the shown in the photos! I LOVE It. This ring is beautiful, it is exactly as pictured. It arrives beautifully packaged and they have incredibly fast shipping too! !